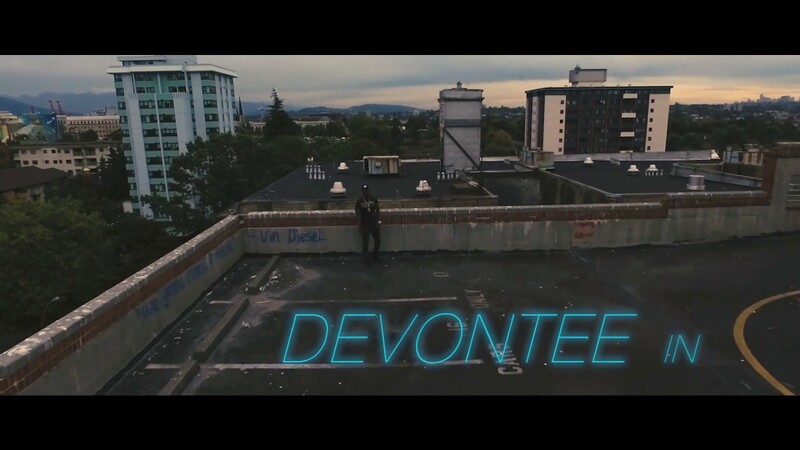 Hailing from Toronto aka T Dot, the boy Devontee continues to warm up the streets. Fresh off the single "Master P" Devontee drops the visual for his critically aclaimed single "Nino". Inspired by the Iconic film "New Jack City" and the malevolent character Nino Brown, Young Devontee shows us bars and cinematic visuals illustrating what NEW TORONTO looks like. "Nino" is off the upcoming EP "Young Devontee" dropping May 2017.